Mix and match snap-on lids and bases to form your favorite combinations. Buy one base then match different colored lids to your room or outfit. Or buy all of them so that you can adjust your Pi B+ or Pi 2's case based on your mood, your favorite sports team, or even your aura. This is just the base of the Raspberry Pi Model B+ / Pi 2 case. The Pi snaps into the base and the lid fits snugly onto the top. 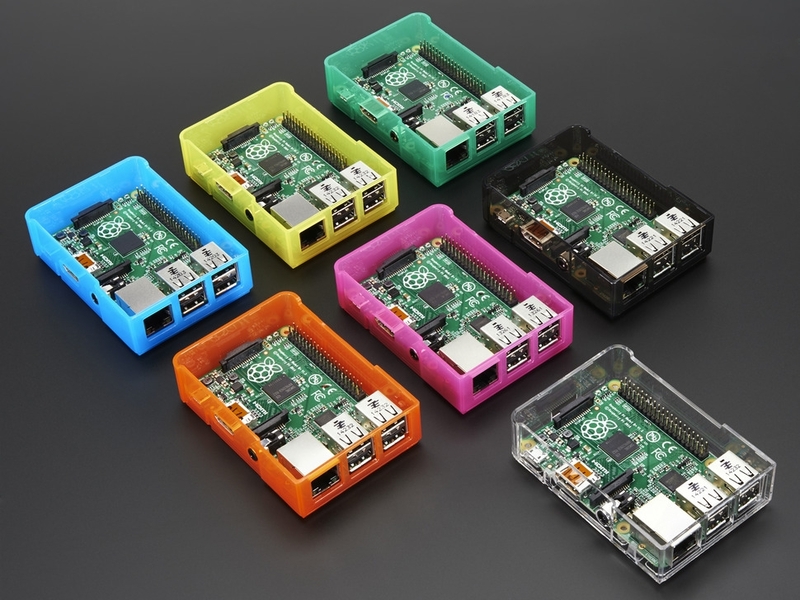 If you want to break out your Pi you can use your case without the lid and add hats to your Raspberry Pi with ease.